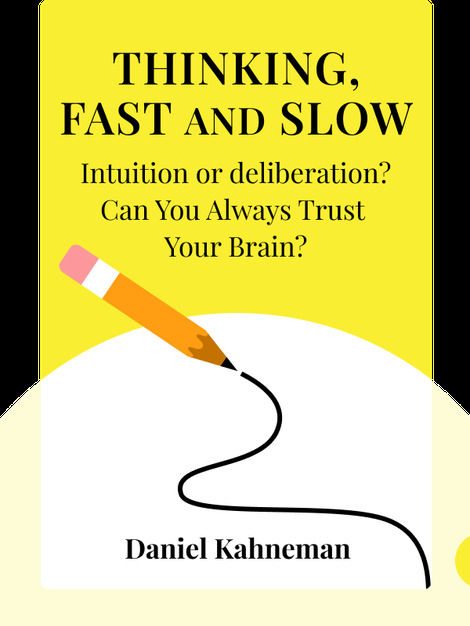 Daniel Kahneman’s Thinking, Fast and Slow (2011) – a recapitulation of the decades of research that led to his winning the Nobel Prize – explains his contributions to our current understanding of psychology and behavioral economics. 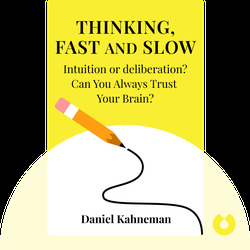 Over the years, Kahneman and his colleagues, whose work the book discusses at length, have significantly contributed to a new understanding of the human mind. We now have a better understanding of how decisions are made, why certain judgment errors are so common and how we can improve ourselves. Daniel Kahneman, PhD, won the Nobel Prize in Economics in 2002. He is the Senior Scholar at the Woodrow Wilson School of Public and International Affairs, Professor of Psychology and Public Affairs Emeritus at the Woodrow Wilson School, Eugene Higgins Professor of Psychology Emeritus at Princeton University, and a fellow of the Center for Rationality at the Hebrew University in Jerusalem.